Boost! 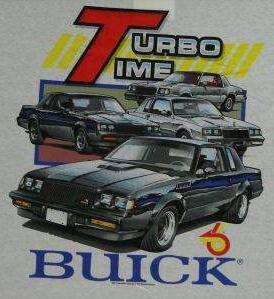 Turbo Buick! 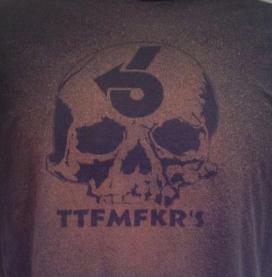 Power 6 T Shirts! 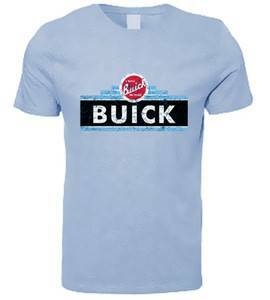 Is your Turbo Buick wardrobe up to the task of the season? 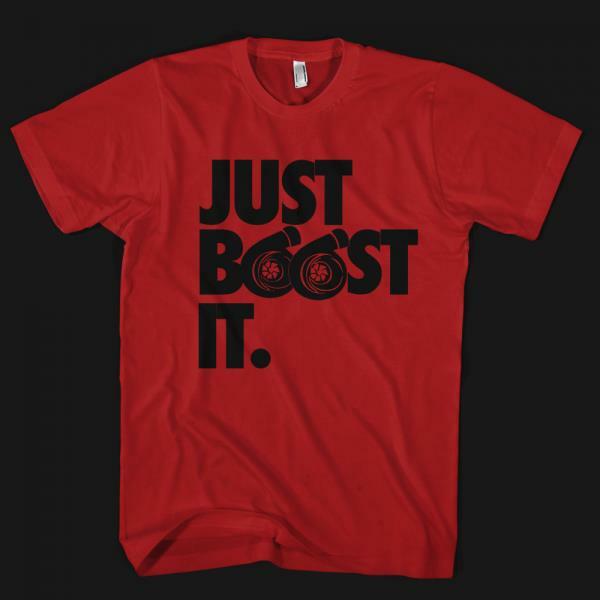 Get them Power 6 T-shirts ready to be worn when you’re out boosting around! 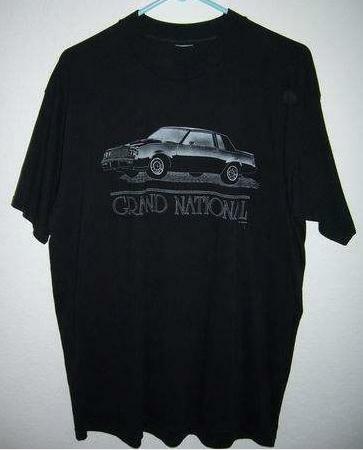 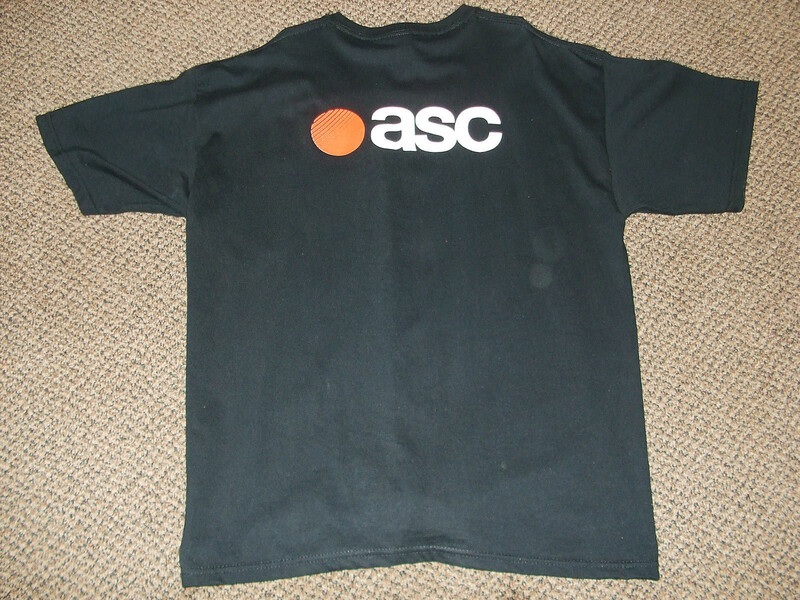 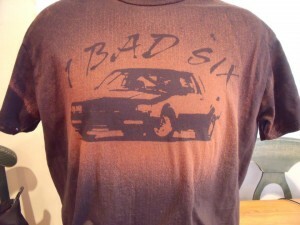 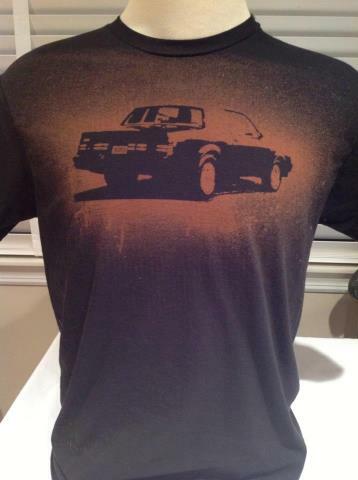 Black is Best on Buick Themed Shirts!